Marriage for Time and All Eternity: What Exactly Is It? 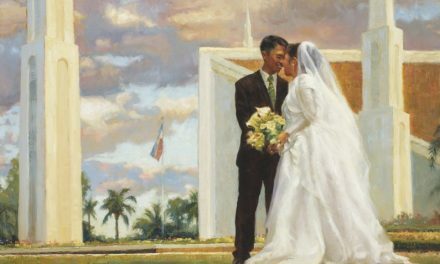 If you’re acquainted with members of the Church of Jesus Christ of Latter Day Saints, you may have heard them say they want to marry in the temple for time and all eternity, or they want to have an eternal marriage. You may wonder “What does it even mean to be married for time and all eternity? 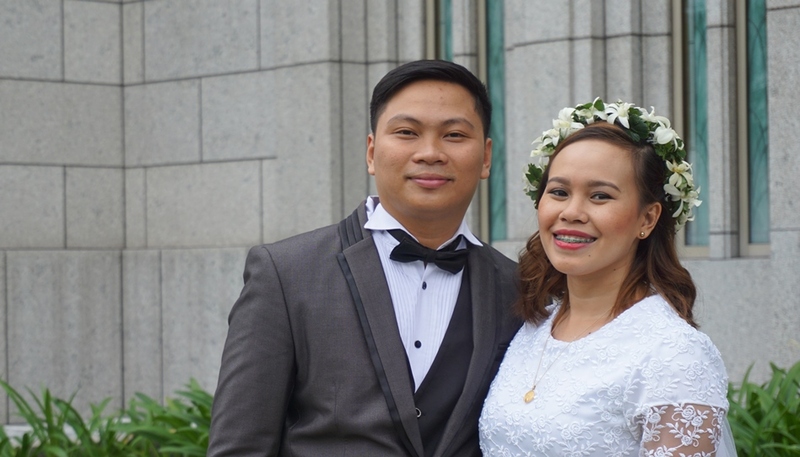 Does it make a difference where you’re married?” To members of the Church of Jesus Christ, being sealed together for time and all eternity is the best gift one can receive in this mortal life. A common phrase heard in many traditional marriages is “till death do you part.” A line that – though often associated with love and romance – is actually a sad notion that the bond that binds you and your spouse will ultimately be severed at death. Marriage for time and all eternity is different – it’s a bond that transcends the grave. It is an assurance – some may call it extended warranty – that the loving relationships we nurture in this life will still be with us, even in the next life. Marriage in the temple, not only for time but for all eternity, is a meaningful promise that, indeed, love is forever. 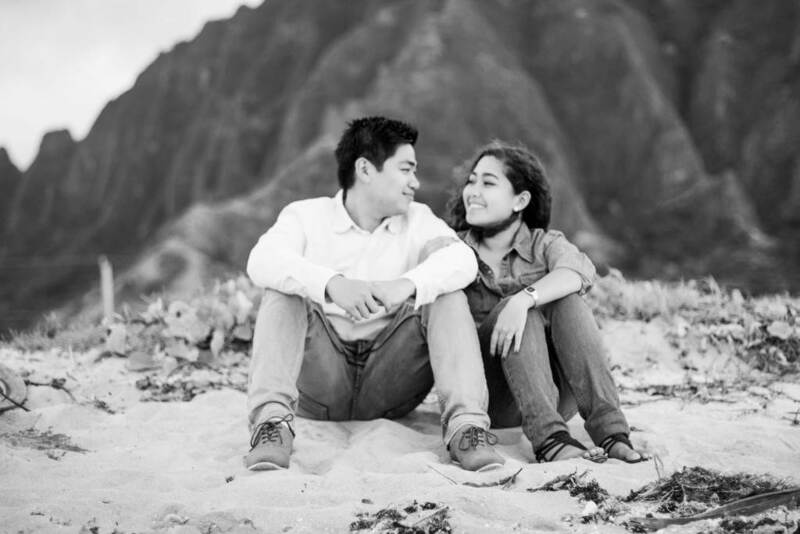 A Temple Marriage – also known as marriage for time and all eternity – binds families forever. No death can ever part families. It binds husbands and wives not only here but in the life to come. It seals children to parents – it makes relationships forever. The blessings of an eternal marriage are not exclusive to the husband and wife only. 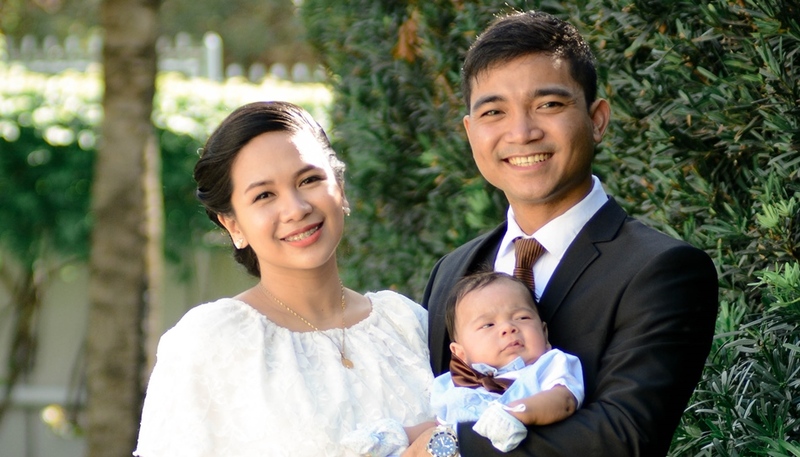 The sealing power of marriage for time and all eternity is extended to their children – meaning parents will be with their children, not only in this life but in the life to come. This promise has brought comfort to many parents who has lost children – death only separates parents from children for a short time. When a couple is married or if a family is sealed for time and all eternity, the relationship they enjoy in this life will still be theirs in the life to come. President Henry B. Eyring said “Our loving Heavenly Father knows our hearts. His purpose is to give us happiness (see 2 Nephi 2:25). And so He gave the gift of His Son to make possible the joy of family bonds that continue forever.” A family relationship that triumphs over death all starts with a marriage for time and all eternity. An Eternal Marriage is an evidence of how the Lord treasures families. God intended family to be eternal. We are not simply sent on this earth to live and die. We’re here to learn and become like Him. The Lord gave us families – families we love. Can you imagine if the great love and relationships you’ve shared here on earth were all gone after death? Of course, each family member’s choices will be taken into consideration. But families who have kept their covenants will not be denied the sweet joy of reuniting with family members who have gone before. Because if there’s a marriage for time and all eternity, a family’s love has no end. 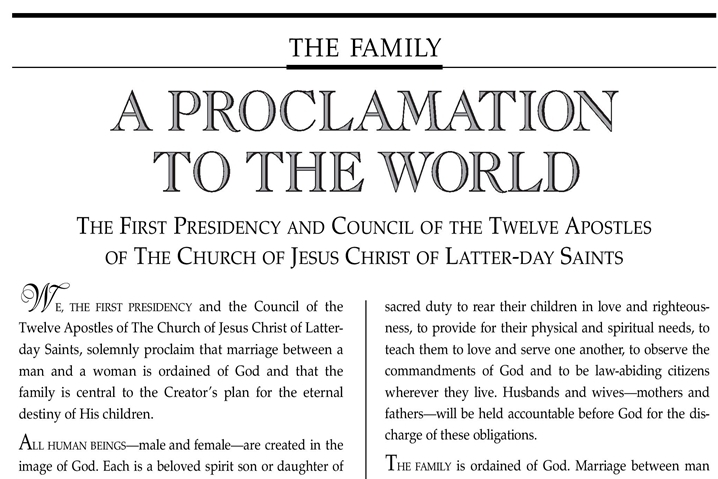 To learn more about temple marriage or eternal marriage, visit https://www.lds.org/topics/marriage?lang=eng. Are Mormon Moms Supposed To Stay At Home? Why do Mormons Marry Early?